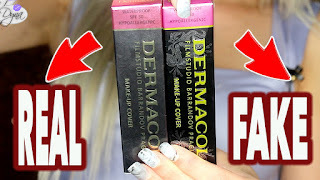 DUPE ALERT #9!! : Sleek Powder Pink vs Revlon Pink Pout !! which I find highly similar to the Revlon one. but I think the shades are really really similar. the Sleek one is also brighter and perhaps more on the cool side. The sleek one is also more pigmented. Hmmm they are actually very similar... even in their respective containers!